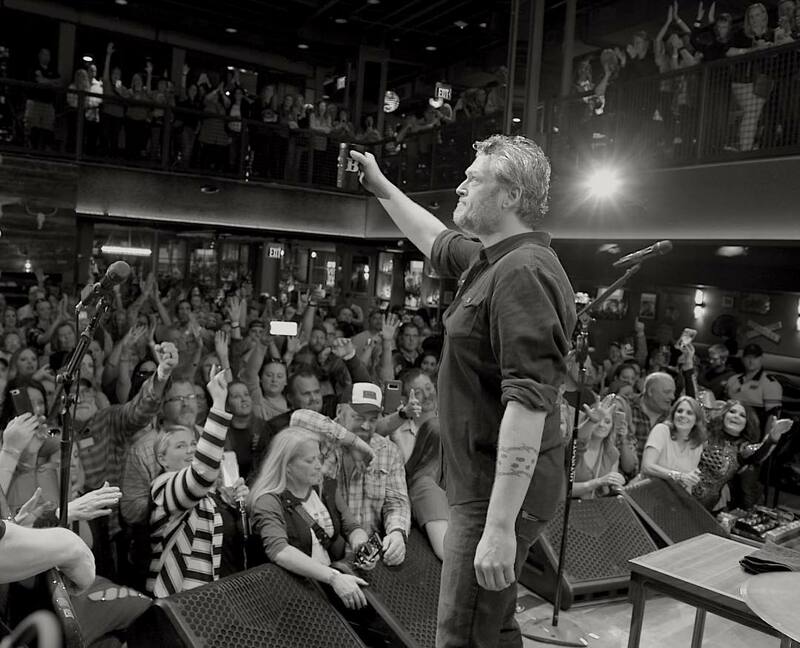 Misbehave a little, Gatlinburg style. 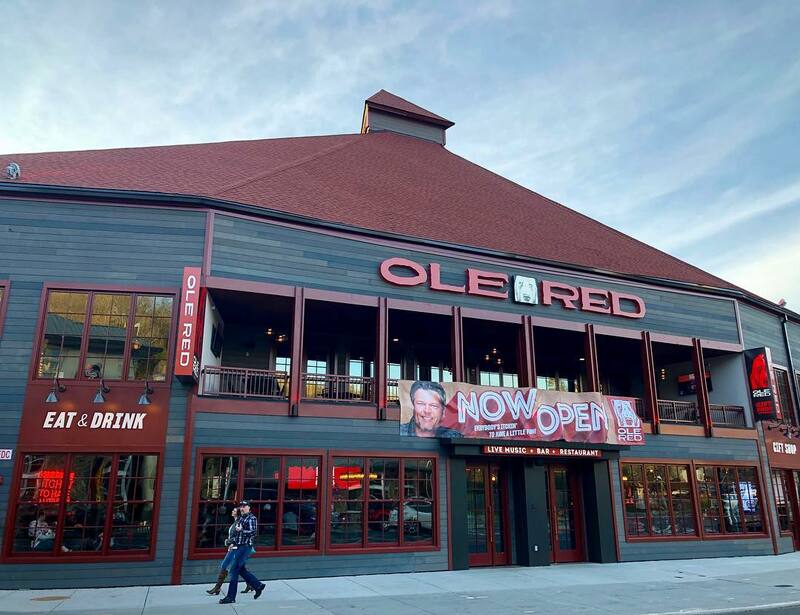 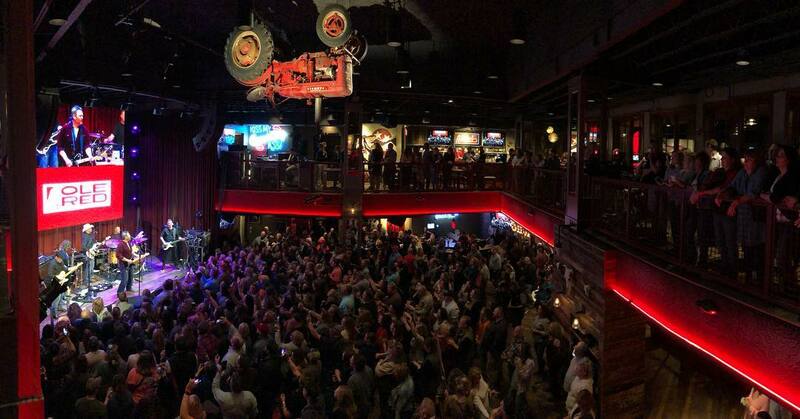 Whether Ole Red is at the top of your country music bucket list or you just wandered in itchin’ for a little fun in the heart of Gatlinburg, we’re glad you made it. 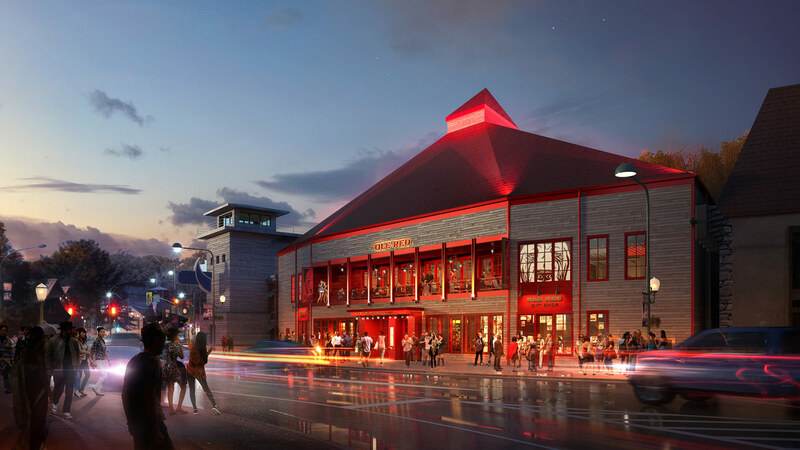 So take a stroll around, talk to a stranger, and indulge in some prime people-watching from our outdoor terrace. 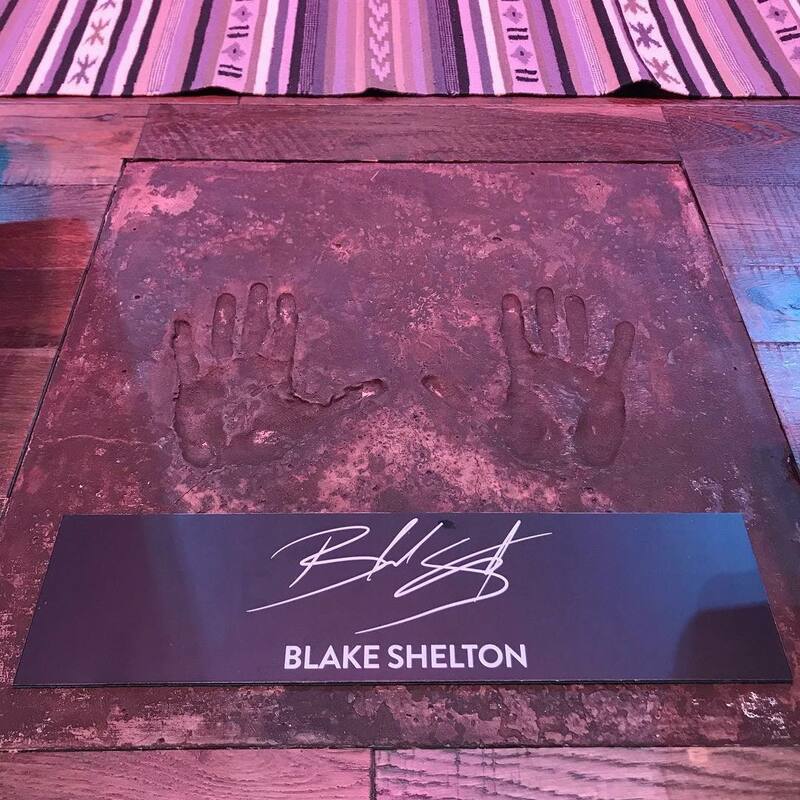 And don’t leave without checking out the Ole Red shop — you’re gonna need a cool tee shirt for yourself, and your favorite Blake fan back home will be mad as hell if you show up empty handed.